Disney announced today that this summer's D23 Expo will feature a special preview of the upcoming Star Wars themed land. The preview will be part of the Disney Parks and Resort Pavilion, known as "A Galaxy of Stories." 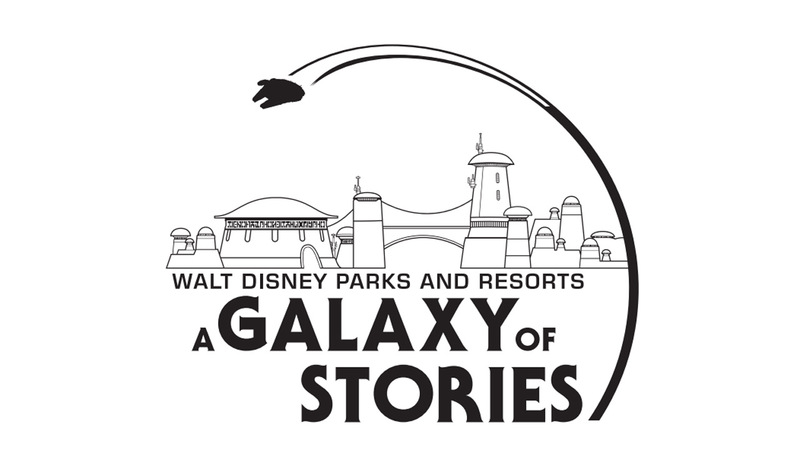 In addition, Walt Disney Parks and Resorts Chairman Bob Chapek will host a special presentation about the current and upcoming projects at the Disney Parks on Saturday July 15 at 3pm. 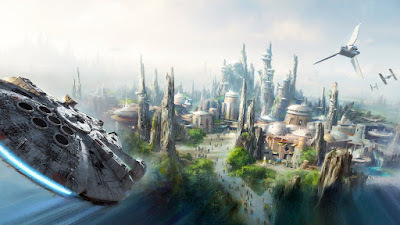 It seems like a safe bet that we'll learn something new about "Star Wars Land" there too. "Showcasing models, artwork, and media, the pavilion will provide a first-ever look at some of the locations, starships, creatures, and droids that will bring Star Wars to life at the new Star Wars-themed lands, which are set to debut in 2019. For the first time, guests will be able to view a fully detailed model of the overall vision for this new experience that was once “far, far away,” but is now very, very near!" The D23 Expo takes place July 14th-16th, 2017 at the Anaheim Convention Center in Anaheim, California. "Star Wars Land" is slated to open in 2019 at Disneyland in California and Disney World in Florida, construction is already underway.